Compact Diner ready for you to walk in and take over...Owner has changing business interests. 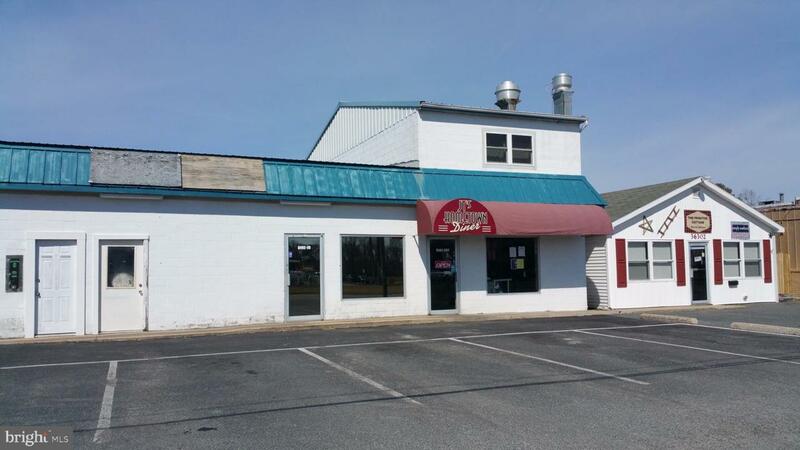 Dine in or carry out...this approx 40 seat 'Diner' located on Old Ocean City Rd, just off of main st is ideally situated for success in the food business. Currently not delivering so untapped opportunity awaits..